The Search Committee was led by Huy Do, past Chairman of the Elder Board. The committee of godly men and women was prayerfully selected by the Elder Board. The group below represents the many ministries and backgrounds in our congregation. Kenton worked with the committee members to ensure they had a deep understanding of the vision and values of Mariners as they conducted their search. Huy Do has attended Mariners for the last 25 years. He recently served as Chairman of the Elder Board and is the head of the Search Committee. Other areas of leadership and involvement at Mariners include global and local Outreach, college ministry, Rooted leader, Rooted Network advisor, as well as serving on the Executive Council. 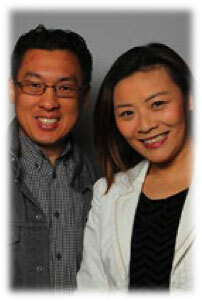 Huy is a CPA and managing director for a family office. He is married to Holli, they have two kids and enjoy international travel, nature and good food. 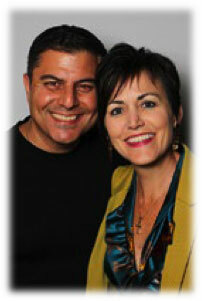 Beth Ganem has been at Mariners Church for the last 20 years and currently serves as the Executive Pastor. Beth will be involved in the Search Committee as a non-voting member. Beth is married to Tony and has two kids. Kirsten Casillas has been attending Mariners Church for seven years. She is part of the Mariners Women Core Team, Moms of Young Children, and MOPs/MOMSnext. She is also involved in the Care & Recovery ministry and has helped coordinate the Emotionally Healthy Spirituality and Relationship courses, as well as founded the mini-retreat, Mending the Soul for Women. In addition to her leadership at Mariners, Kirsten has worked in sales and marketing for 20 years. She and her husband Jose have two daughters and enjoy road trips, family dinners, outdoor adventures and laughing together. Emmanuel Fan has attended Mariners Church for six years. He is currently on the Elder Board, serves on the prayer team, outreach and life groups. Over the past two decades, Emmanuel has been an executive in his family-owned corporation that develops and manufactures nutritional products. He has been instrumental in expanding the network of distributors and customers throughout the Pacific Rim by building multi-channel distribution relationships across markets. Emmanuel has been married to Rebecca for 18 years. 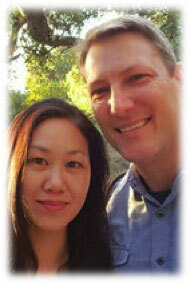 They have two daughters and enjoy hiking, biking and playing board games. 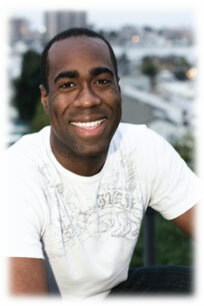 Isaiah Henry has been attending Mariners Church since 2006. He leads the Kenya ministry and serves with the worship team. Isaiah is the CEO and Owner of Seabreeze Management Company, a full-service property management firm overseeing more than 70,000 properties. He also serves on the Board of Directors for The Medical Supply International, a global non-profit dedicated to provided medical supplies to people in need and is an active supporter of Young Life. 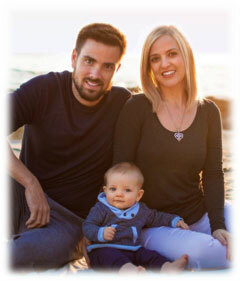 He lives in Laguna Niguel and enjoys cycling, boating and traveling. Laura MacAdam has been part of the Mariners Church family since 1991. Before having kids, Laura worked in entertainment at Disneyland and marketing/events at The Music Center and South Coast Repertory. In more recent years she has done freelance consulting in these areas for non-profits; held leadership positions with young couples and MOPS ministries; and volunteered with the Performing Arts Boosters and RTwelve. Laura’s husband Scott currently is on the Elder Board. They have been married for 23 years and have three children. Laura and Scott are involved in their local community of Ladera Ranch, and love to snow ski and cheer on the USC Trojans. Griffith McDaniel has been at Mariners Church since 2013 and is currently an Elder. He is a team leader for the Congo Ministry, Men’s Ministry, and Mariners IMPACT, a course to develop Spirit-filled leaders. Griffith’s leadership extends beyond Mariners. He owns a promotional products company that serves overs 250 clients nationwide. 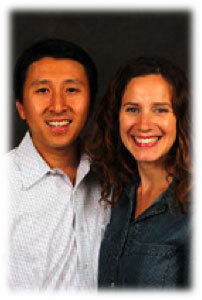 Griffith and his wife Katie lead a couples life group and love serving locally and globally together. They have two children and live in Aliso Viejo. Chris Morris has called Mariners his church home for 17 years. He is a current member of the Elder Board and also serves as a leader in the Medical and Mexico ministries. 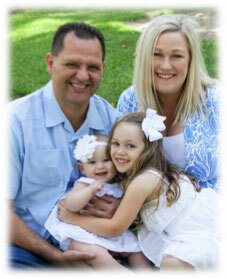 Chris loves our church’s heart for the community and enjoys serving locally and globally. In addition to being a ministry leader at Mariners, Chris is also a business owner. He and his wife Kathryn love working at the Resource Center together and going on church building trips to Mexico. They are also involved with Free Wheelchair Mission. Dan Waite is an Elder and actively involved in many ministries at Mariners Church, including outreach, prayer, and children’s. He is the Executive Director of Intercultural Affairs and a faculty member at Concordia University Irvine, where his wife Peichi also is an adjunct faculty member. Together, Dan and Peichi have served in Asia, Africa, Central and South America, as well as in the local community and through Rooted. They have three children and enjoy the arts, beach and hiking. Bill West has been at Mariners since its merger with South Coast Community Church in 1996. He teaches a weekly Men’s bible study, is involved in the Chaplains Ministry, and traveled to Uganda and India for Faith Adventures. Bill sits on the current Elder Board. 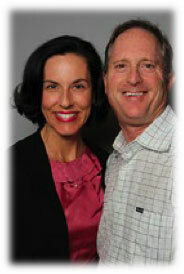 For the last 20 years Bill has worked at Pacific Venture Group where he is the CFO. 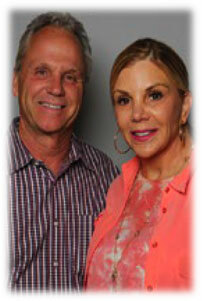 Bill has been married to Joanne for 10 years and has two step-daughters, a son-in-law and a new grandson. 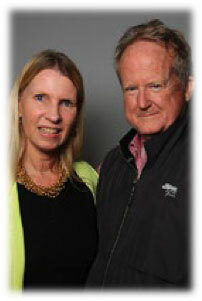 Bill and Joanne are CASAs (Court Appointed Special Advocates) in the County foster care system.